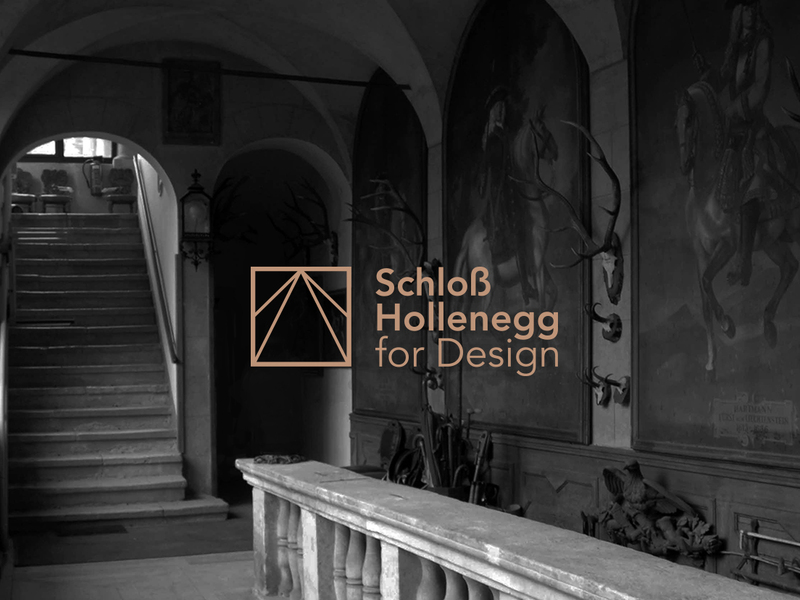 Schloß Hollenegg for Design is a residency program. 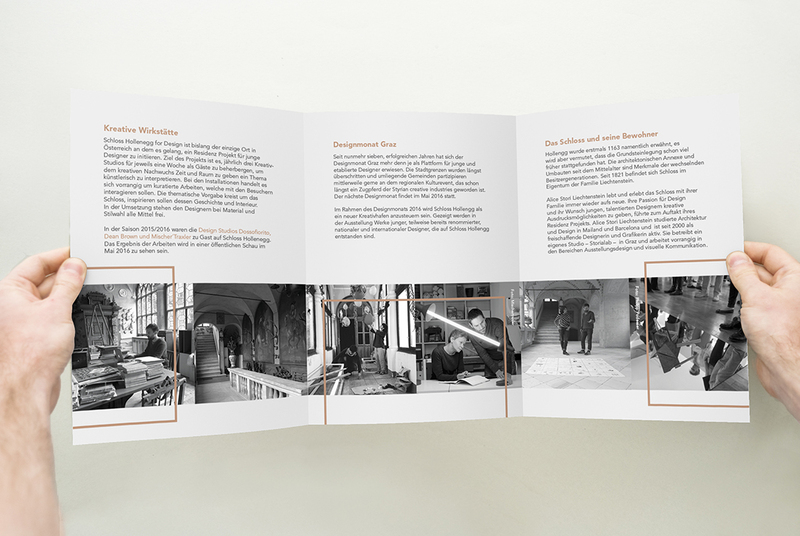 Three designer were invited to stay in the castle for one week and to work on a site specific design installation. The installations will include objects made for production, and will be presented to the public in May 2016 during Designmonat Graz. 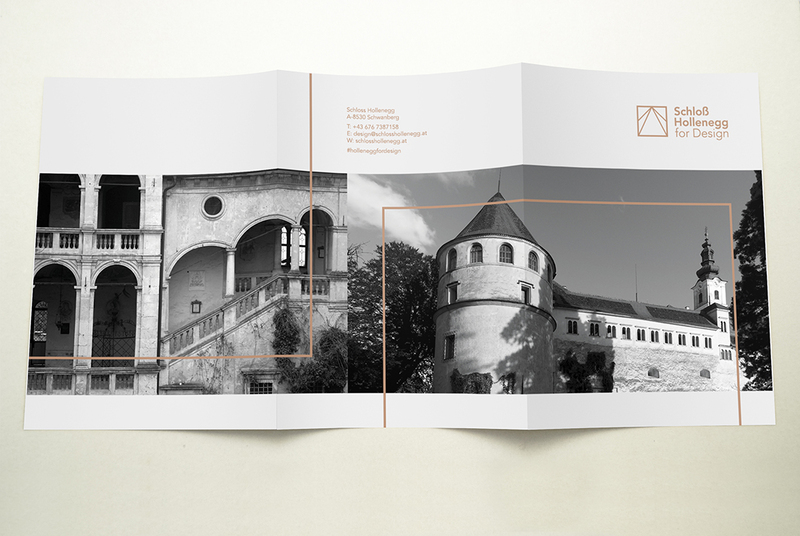 I have created the visual identity of the brand and redesigned a web-template. 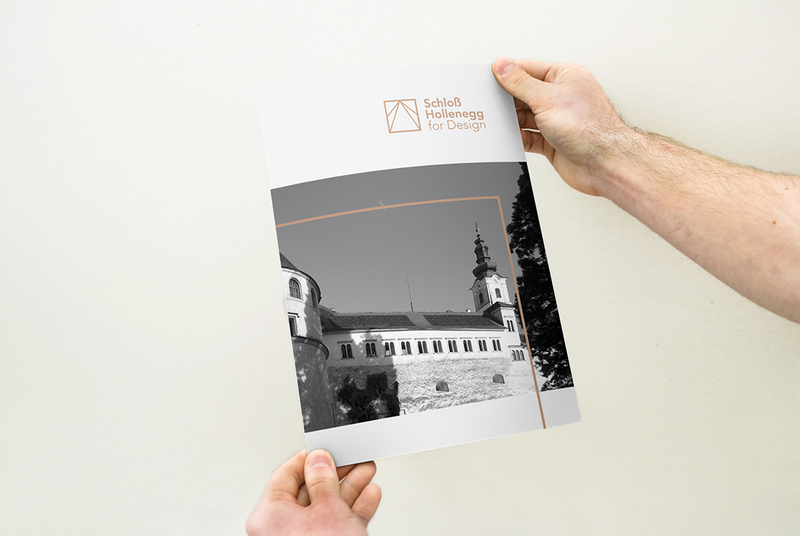 The brochure for the Schloß Hollenegg was done by both Alice Stori Liechtenstein and me.